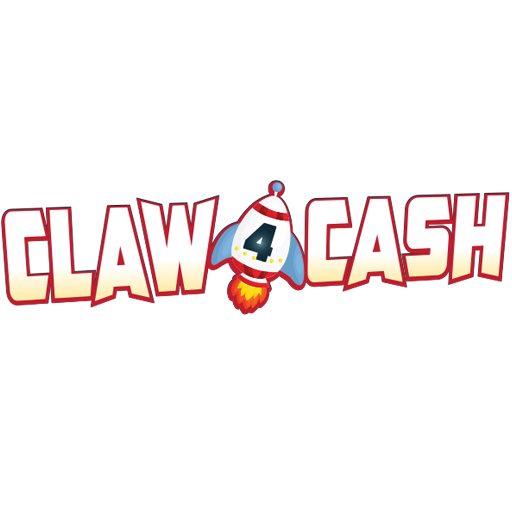 Claw 4 Cash offers the hottest trend in gaming on a touch screen platform. The arcade-style elements in the game are designed to resonate with a cross section of your database and create wider appeal among new visitors. 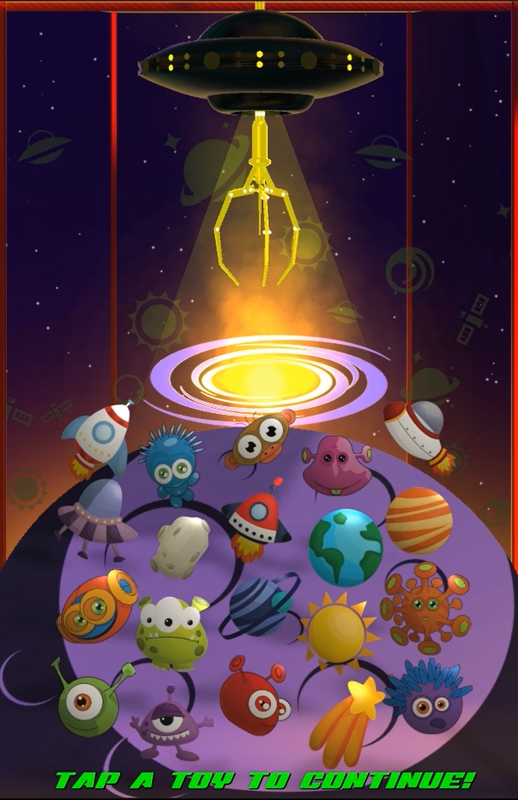 Players tap selected toys on the game screen. 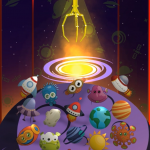 The virtual claw grabs the toy and drops it in the toy bin where the prize is revealed. Leading-edge animation and audio sequences generate player engagement and renewed excitement on your casino floor.